In addition to our in-house services, Sutch Lifting Equipment have a team of site engineers providing scheduled and emergency breakdown services. 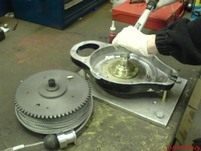 Our site engineers carry out repairs, maintenance, examination and testing of most types of lifting equipment. Sutch Lifting Equipment are an approved service centre for the following manufacturers, with all work carried out by trained engineers in accordance with manufacturers recommendations and using only genuine spare parts. 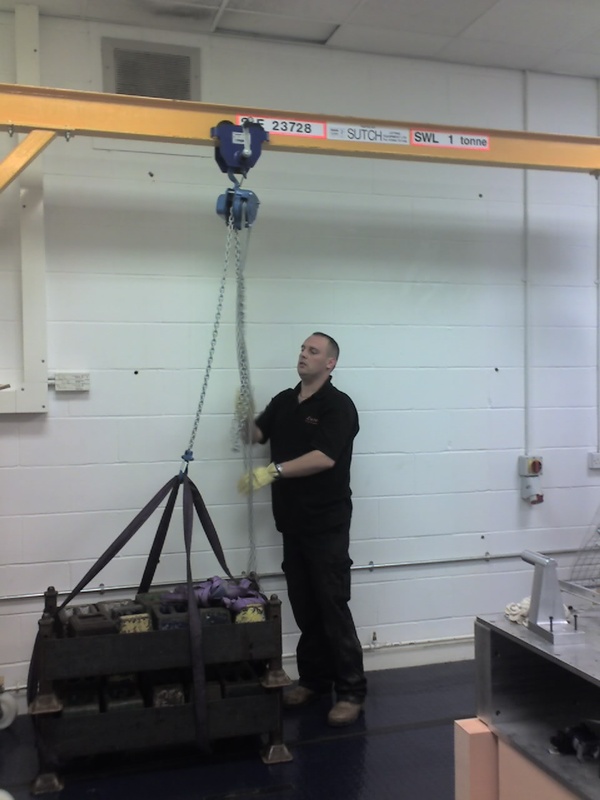 Sutch Lifting Equipment provide in-house servicing, repair, examination and testing of most types of lifting equipment, carried out by our fully trained and experienced engineers. 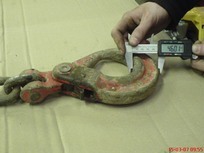 All equipment is examined and / or tested and a Report of Thorough Examination (RoTE) issued in compliance with the requirements of the Lifting Operations and Lifting Equipment Regulations (LOLER) 1998. With over 30 years experience, Sutch Lifting Equipment can offer a solution to your specific lifting and handling problems. From the initial site survey through to installation, you can be assured that our knowledgeable team will work hard to ensure the minimum of disruption to you and your business.